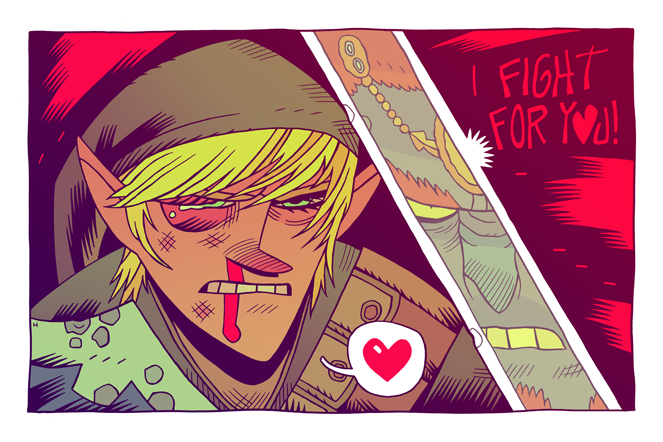 MISTERHIPP: I FIGHT FOR YOU! A HUGE thank you to EVERYONE linking up my posts across the internet lately and saying swell things! YOU! ARE! THE! BEST! such inspiring works here !